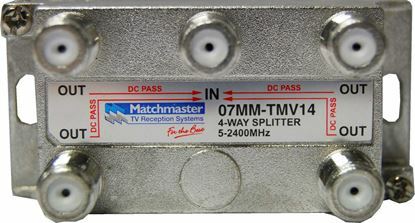 TRIAX RF 2-Way Splitter, 5~2400MHz. All ports power pass - TRIAX RF 2-Way Splitter, 5~2400MHz. All ports power pass - diode steered. 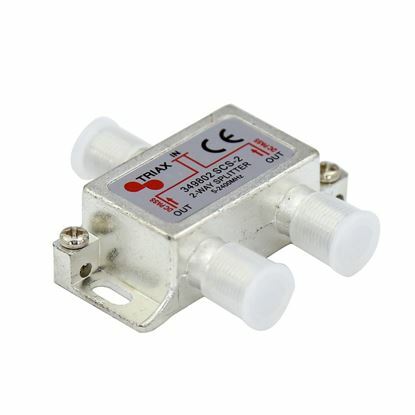 TRIAX RF 3-Way Splitter 5~2400MHz. All ports power pass - diode TRIAX RF 3-Way Splitter 5~2400MHz. All ports power pass - diode steered. TRIAX RF 4-Way Splitter 5-2400MHz. 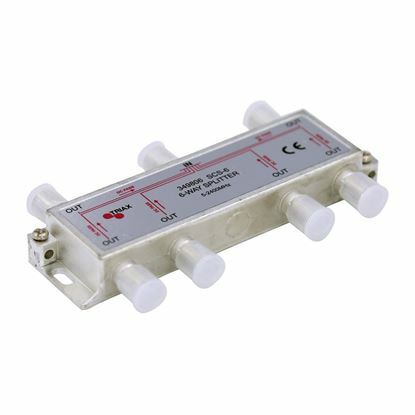 All ports power pass - diode TRIAX RF 4-Way Splitter 5-2400MHz. All ports power pass - diode steered. TRIAX RF 6-Way Splitter 5-2400MHz. 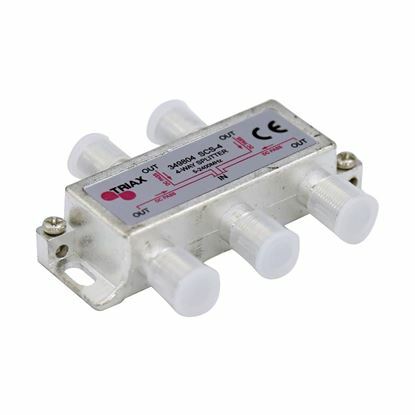 All ports power pass - diode TRIAX RF 6-Way Splitter 5-2400MHz. All ports power pass - diode steered. 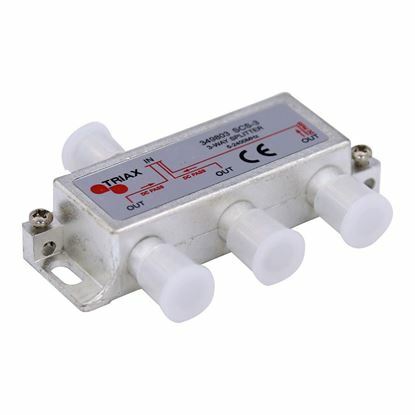 TRIAX RF 8-Way Splitter 5-2400MHz. 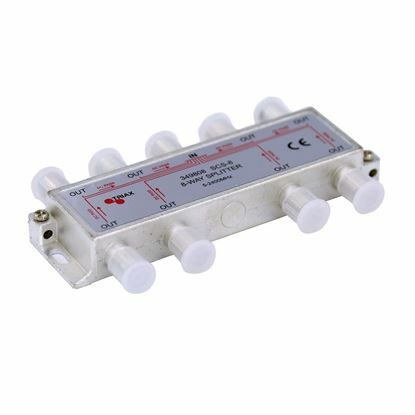 All ports power pass - diode TRIAX RF 8-Way Splitter 5-2400MHz. All ports power pass - diode steered.